Secured Gated Community offers a sunny, bright 1BR co-op in move-in condition. All utilities + cable included in the monthly maintenance. Storage and laundry facilities on site, as well as a playground area. 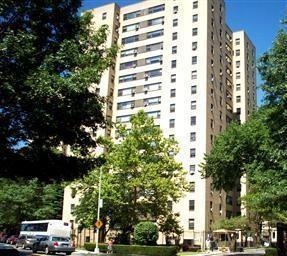 Walking distance to the Fordham Hill Shopping Mecca and minutes to buses (including express bus to Manhattan) and trains. Close to the Major Deegan Highway and minutes to Monroe College, Fordham University and Bronx Community College.